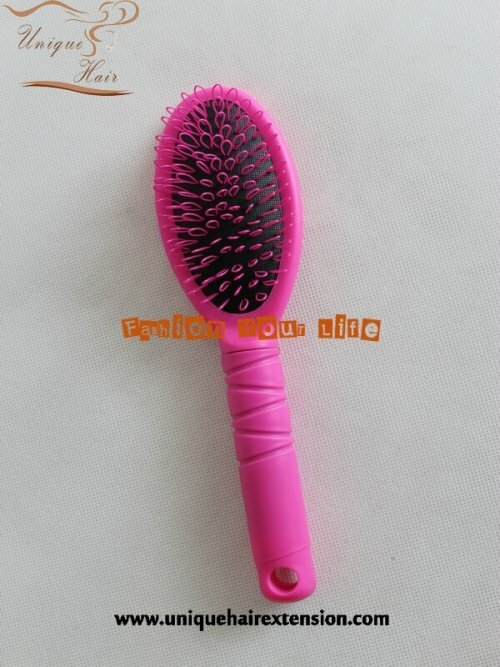 Qingdao Unique Hair Products Co.,Ltd. 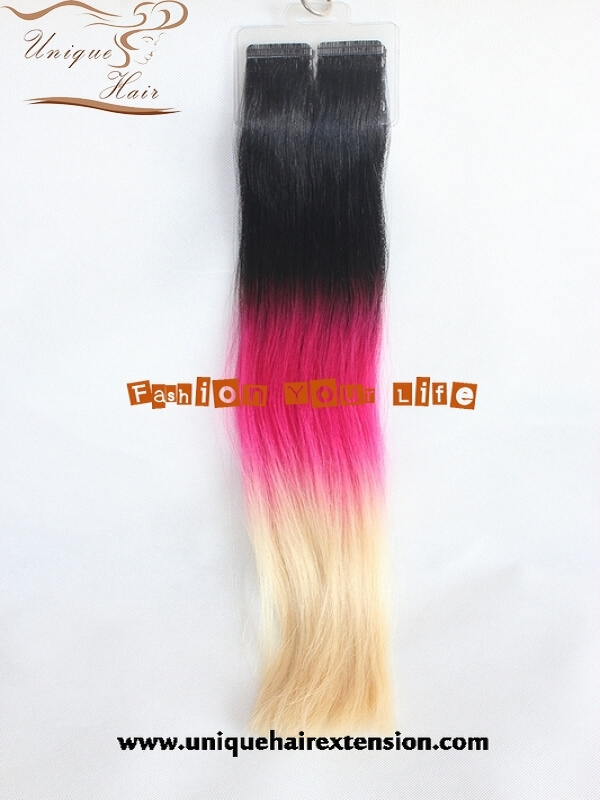 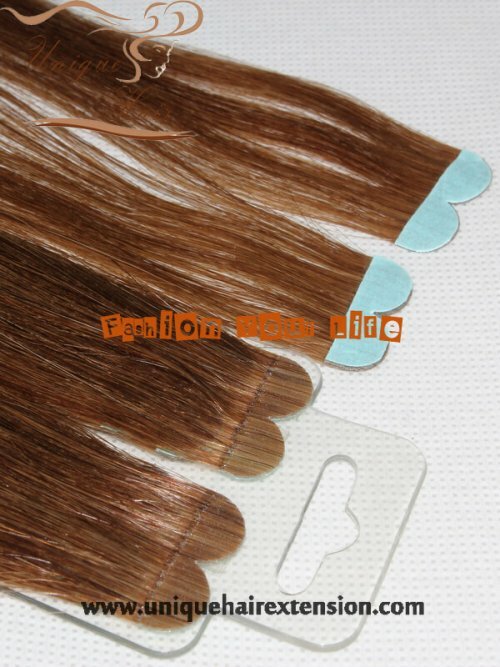 produce best quality balayage tape in extensions. This is the best choice for hair salons. 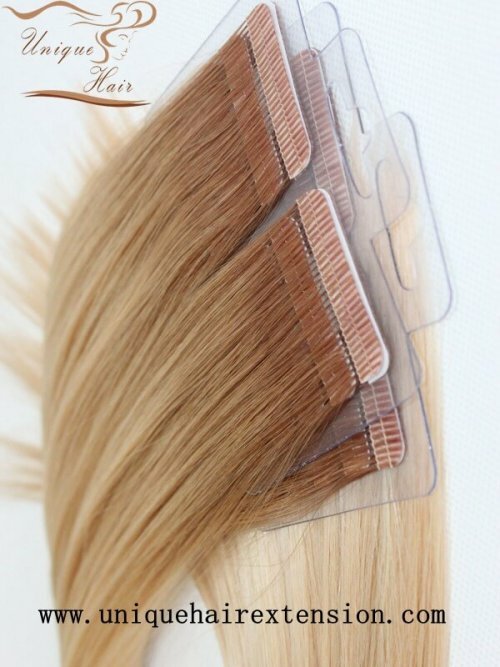 The tape hair extensions are produce with pure 100% Remy human hair and premium hypoallergenic tape adhesive that is strong, safe and non-damaging. Our tape extensions are made with an anti-shedding technology which features a unique sew line on the tape weft to prevent shedding and tangling. 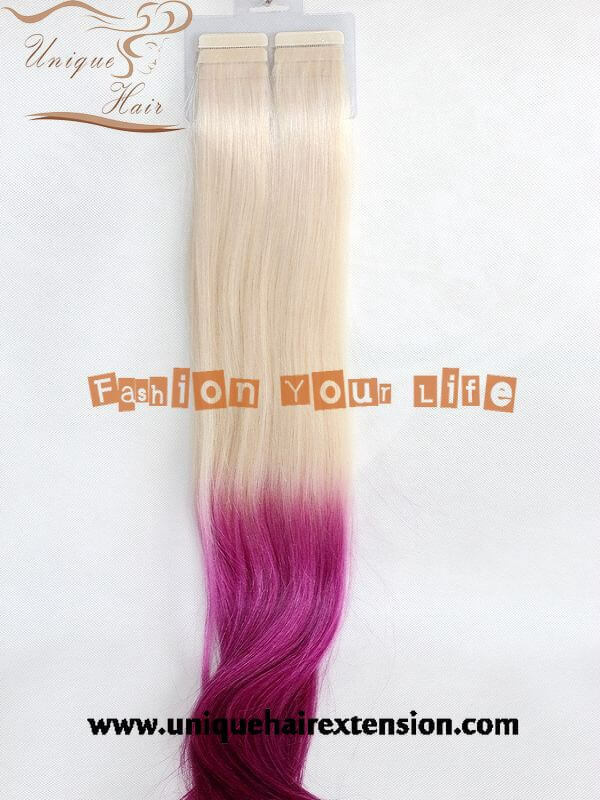 The hair extensions naturally blend with your own hair, therefore, you can wash and blow out, styled any way just like your own hair.Balayage Tape In Hair Extensions. 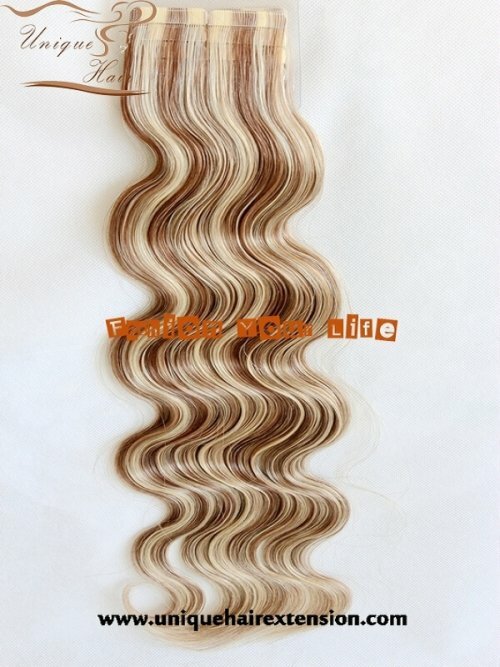 Sewn hair with thread, so the hair very strong, tangle free no shedding, Manufacture by Qingdao Unique Hair Products Co.,Ltd. 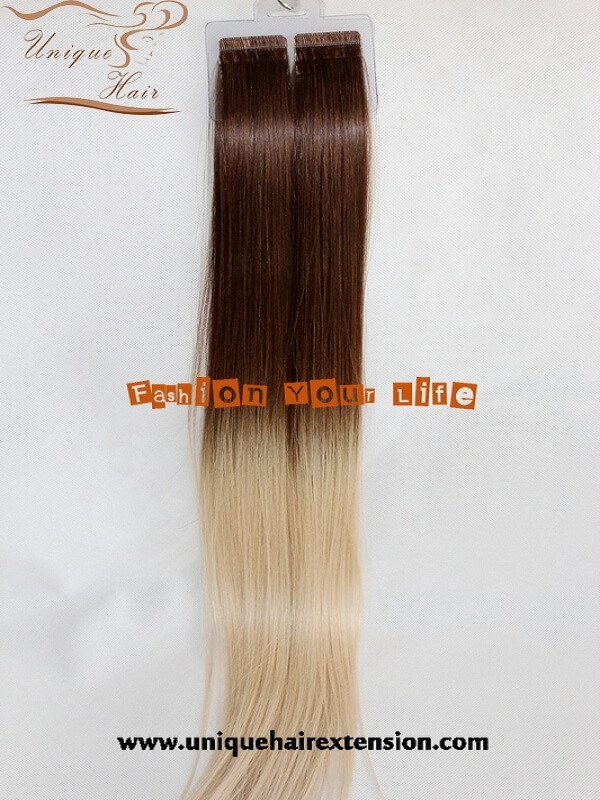 There is so many fashion color you can choose, we also can produce according to your color sample. Finally, just contact unique hair factory to get your unique hair. 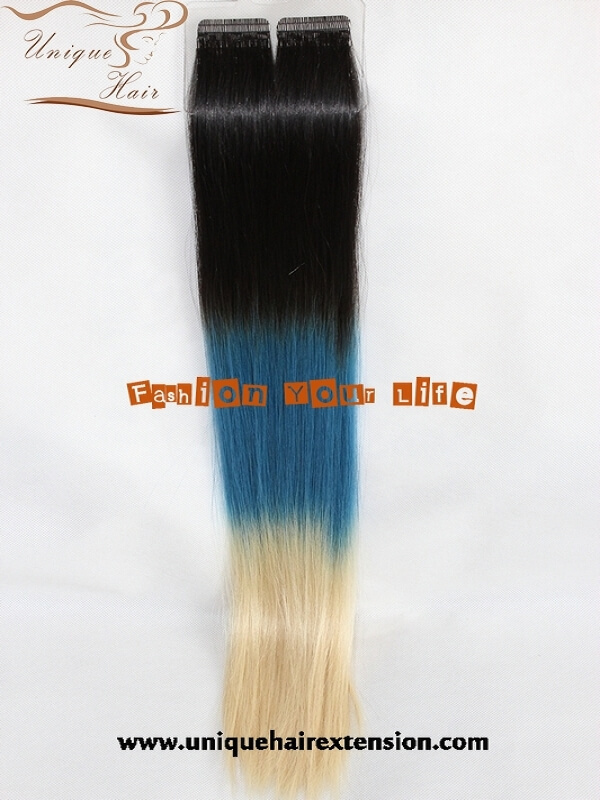 Because the wholesale price is waiting for you.